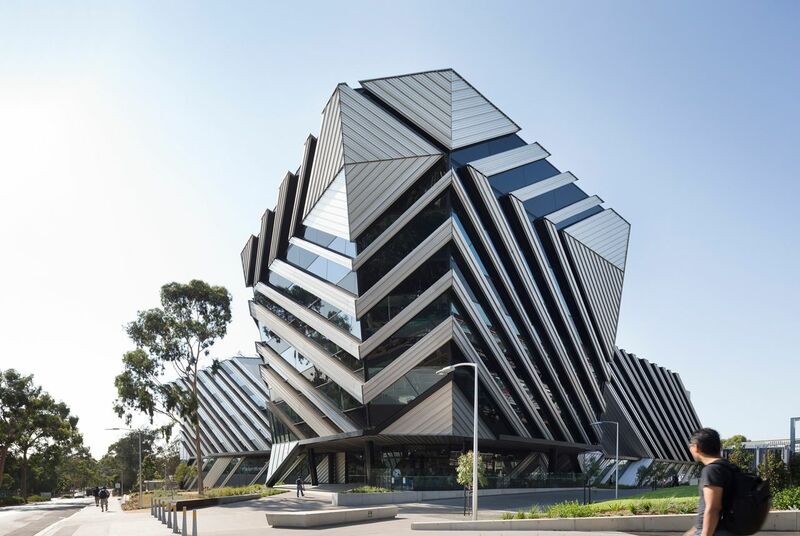 Monash University is pleased to invite applicants to apply for a lecturer position in mathematics. Candidates are welcome before January 06, 2019. At Monash University, we are committed to being a Child Safe organisation. This position at the University will require the incumbent to hold a valid Working with Children Check. Your application must address the selection criteria. Please refer to “How to apply for Monash Jobs”.